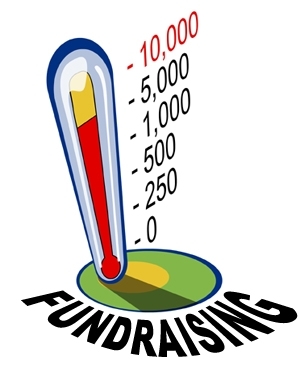 Allows you to take 100% control of your fundraising campaign. By projecting the amount of product you need to sell to achieve a financial goal that you have set. You can do this by following our How Much You Can Make fundraising guide. Provides your fundraising group with incentive to sell until you're sold out. If you would like to place an order today, click here or click on the Order Now button at the bottom of this page.